Venice is all about the water. With more than 100 small breath-taking islands and countless canals, the city’s life is very much influenced by the sea. On this fascinating floating maze, the change of scene is guaranteed. 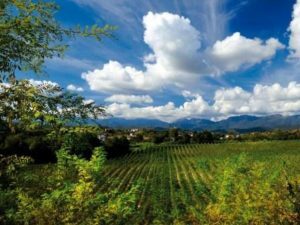 On this three day break you will have the opportunity to discover both beautiful Venice as well as try some unique wine produced on the neighbouring islands. After settling in at your convenience on the first day, you will have a free afternoon and evening to explore the Serenissima. After breakfast, on day two, a private chauffeured boat will meet you at your hotel and take you on a half day tour of the stunning islands. You will firstly be taken to Sant’Erasmo. Sant’Erasmo, also referred to as the vegetable garden of Venice is renowned for its artichokes and an artichokes festival takes place on the island every year. In addition, the island produces a premium white wine and you will be taken to a local winery for a tour of their facilities followed by a tasting of their tasty white wine. You will then be taken to the Mazzorbo Island where you will find the oldest vineyards of Venice. Here, you will be taken on a tour of a local estate and you will have a tasting of their remarkable wine. The wines produced on Mazzorbo are truly unique, the vines absorb the salt from the ground and give a slightly salty taste to the wine. 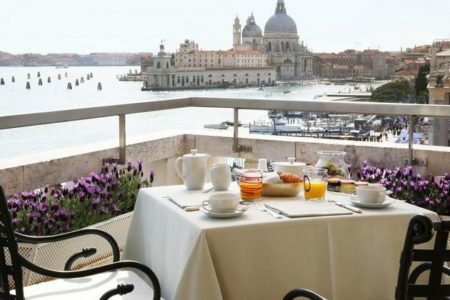 After such an enlightening morning, you will be taken back to your hotel or somewhere else in Venice as preferred. 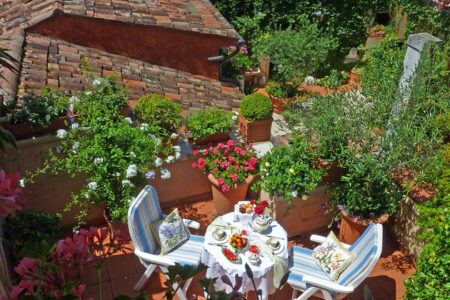 You will have some free time for lunch as well as a free afternoon to relax and visit Venice independently. 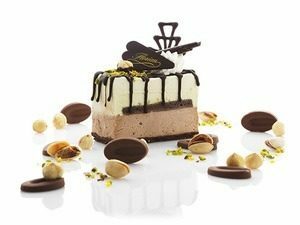 In the evening, head to the famous Saint Mark’s Square, where you will spend earlyevening in the timeless setting of the iconic Caffè Florian, the oldest European café, where an aperitivo will be served, alongside finger sandwiches. 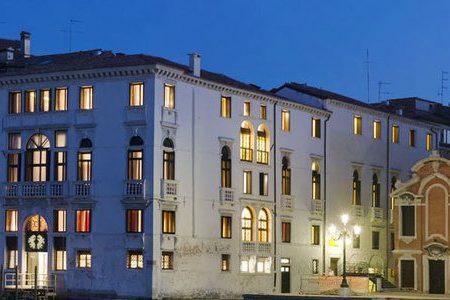 Upon arrival in Venice, check into your Superior Garden room at the 4* Palazzo Giovanelli. After breakfast, you will be picked up at your hotel by a private chauffeured boat which will accompany you throughout the morning. You will firstly stop on the Sant’Erasmo Island. also referred to as the vegetable garden of Venice. Here you will be given some time to admire the lovely vineyards and enjoy a tasting of the island’s white wine. You will then be taken to the Mazzorbo Island. On this picturesque island, you will find Venice’s oldest vineyard. Once again you will enjoy a tour followed by a tasting of the island’s unique wine. 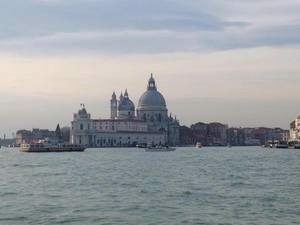 You will be taken back to Venice at the end of the tour. In the early evening, enjoy an aperitivo at the iconic Caffè Florian on Saint Mark’s Square. Just wanted to let you know the trip organized by Grape Escapes was very enjoyable. Certainly will recommend other choose your company and we will look to do the same for visiting other wine regions in Europe. Please note that a city tax of 4.50€ per person per night applies and will have to be paid directly at the hotel. Bring friends and spend less! A discount of £190 per person applies to groups of four people who are travelling together. Low season discount. Travel between the 27th of April and the 30th of June and enjoy a discount of £15 per person. A larger discount of £110 per person applies for travel between the 1st of July and the 30th of August as well as between the 29th of March and the 2nd of April. For those travelling between 3rd and the 26th of April, the low season discount will be of £145 per person. For travel between the 14th of February and the 28th of March, the discount will be of £200 per person. Finally, a large discount of £245 per person applies for travel between the 2nd of January and the 07th of February as well as between the 11th of November and the 27th of December.